Hey, this topic will be about the deck I am building. All changes will be posted at the end of the day. I will also report the wins and losses. You are welcome to try it yourself. You may not be able to handle it, but sure is my style. I will also post tips, tricks, recommendations and much more. I do enjoy feedback as long as it's not insulting. So be sure to stay tuned. Here is the first build after 10 duels. 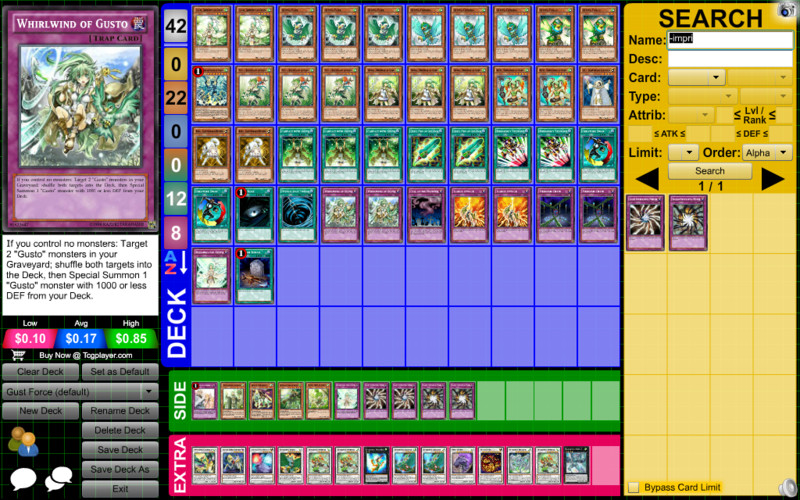 PS: I like giving my deck cool names, see Gust Force and Abyss Attack. I already received some feedback from my friend Corvus. Thus, I replaced squirro with falco. He also recommended to replace Fiendish with breakthrough. I don't know, fiendish negates attack as well, while breakthrough only negates effects. Breakthrough has 2 uses, and can be used if milled. Now that I have added Falco, I once again have 2 cards too many. New build, read for tests. This build has proven itself more useful. I still need to delete 2 cards though. I am thinking about adding Thunbolt back in. Aswell as Komai. Is more probable to be added. I would exchange 1 seeze for komai. It would work great with Falco. The most used cards are Egul, gulldos and winda. They form a defencive loop, always summoning one another once killed. One uses Falco when Synching. It is also great with icarus attack. You will prob. find him in the grave though. He is mainly used for LV 5 syncs. I am debating Icarus' usability. I never have too many w. beasta on tge field. One more thing. I exchanged 1 whirlwind of gusto for another blessing. It proved to be useful. 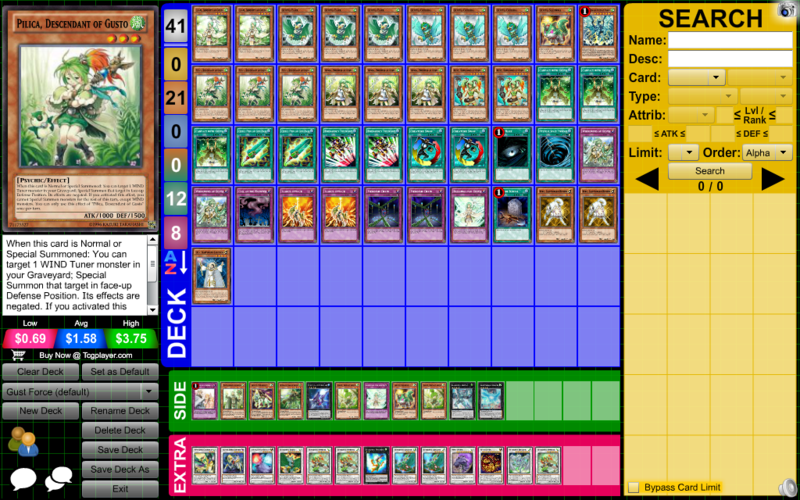 Yugioh Dueling Academy (duel network) :: Teaching Wings :: Ra Yellow teaching wing.